Enjoy coastal family living at its best. 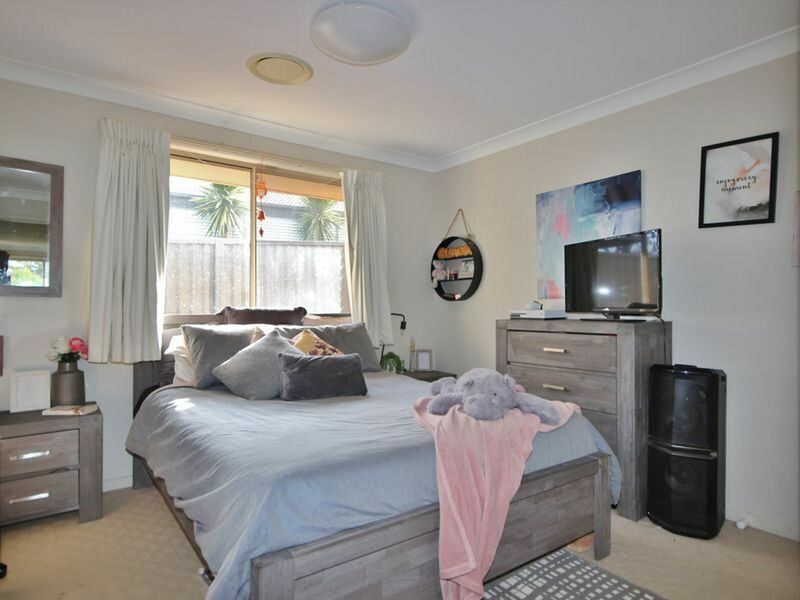 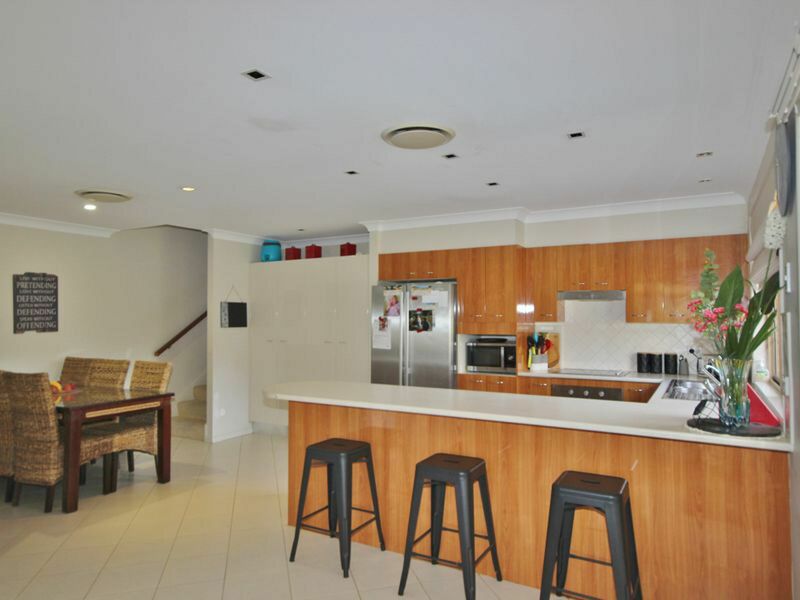 This modern 4 bedroom family home boasts abundant features and is located on a large 1781m2 block which backs onto the foreshore reserve to Lake Curalo and Aslings Beach. 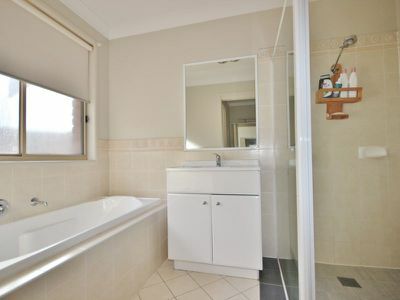 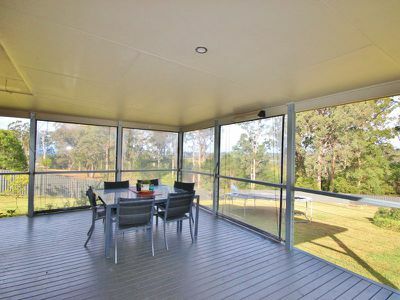 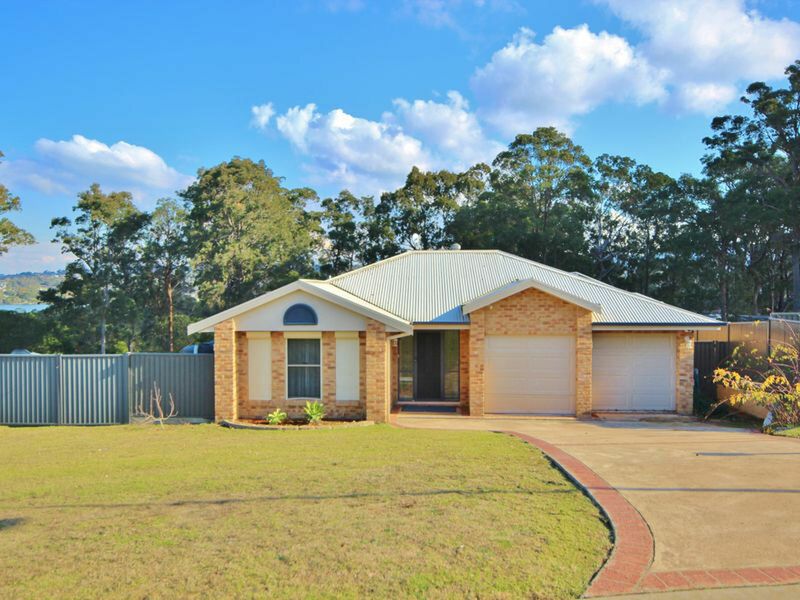 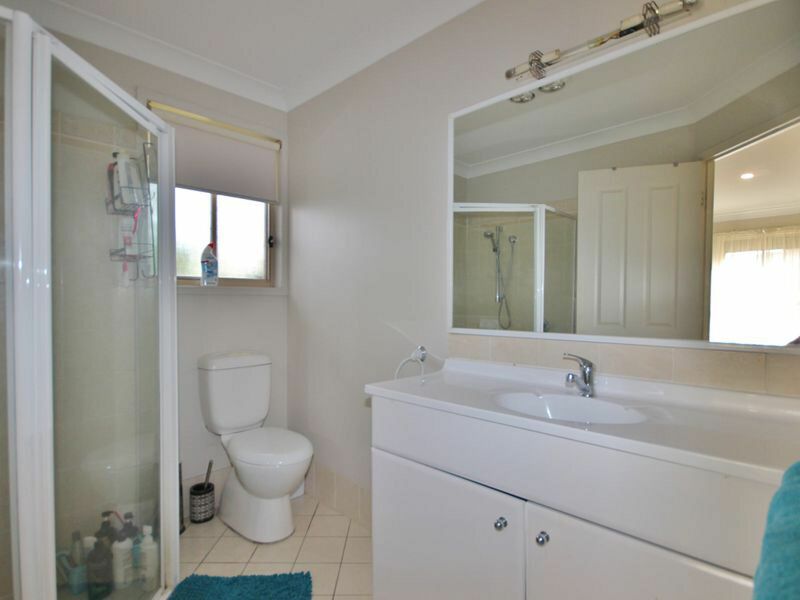 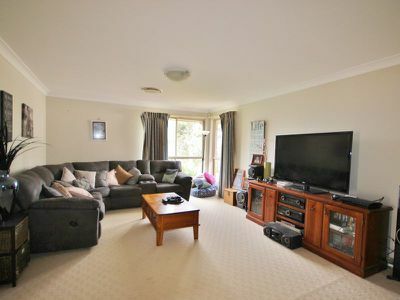 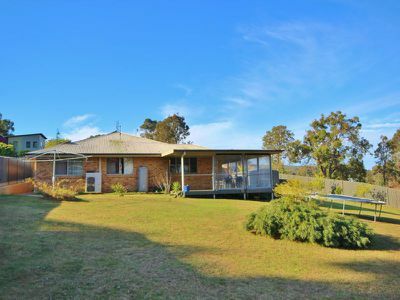 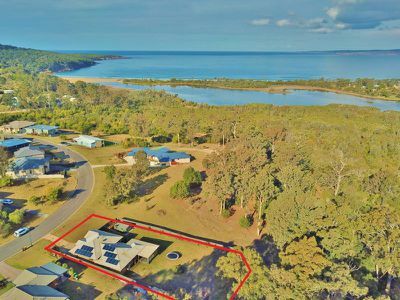 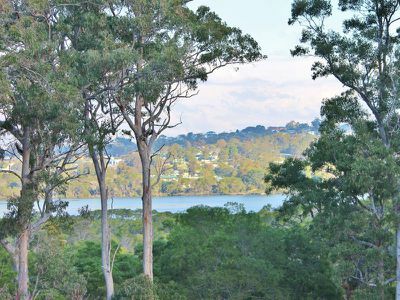 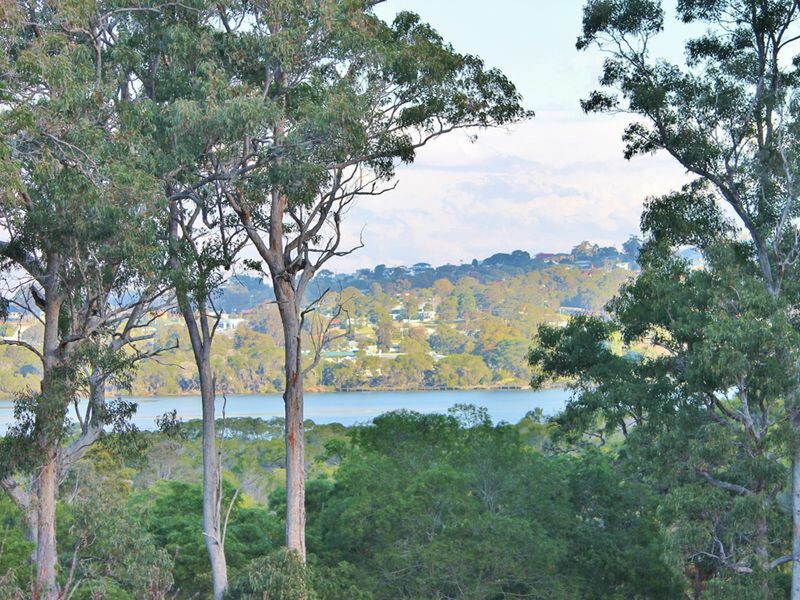 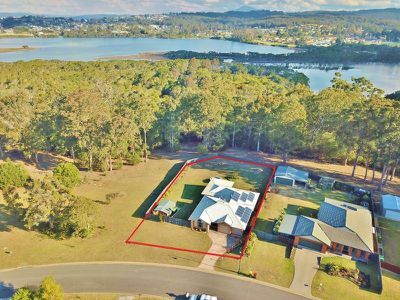 Live a great lifestyle with an easy walk to a beautiful beach, lake and into town via the new boardwalk and have a large block with miles of space for boat or caravan parking and room for the kids to play. The large split-level home flows from a formal entry through to 2 very spacious living areas plus rumpus. 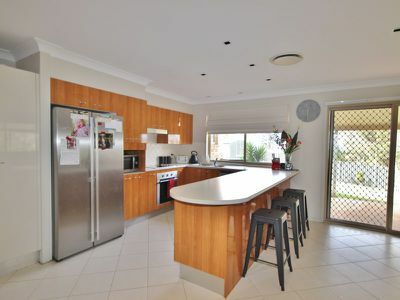 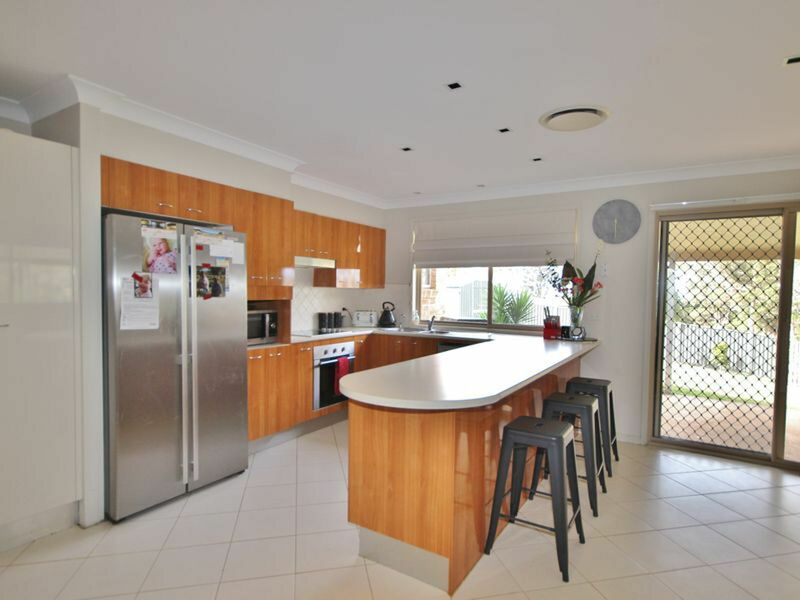 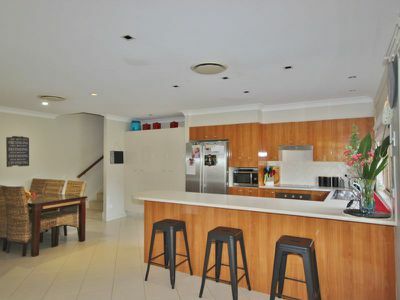 Modern and well-appointed kitchen with loads of storage/pantry space and adjoining informal family/dining. The kitchen/family area opens out to a very large covered outdoor entertaining area perfect for BBQ’s and alfresco dining. 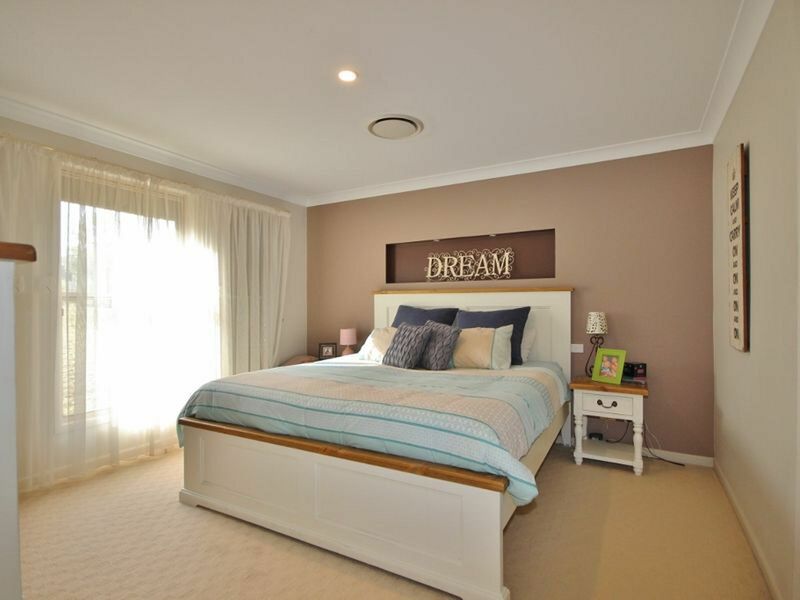 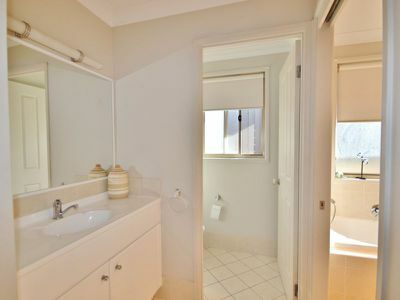 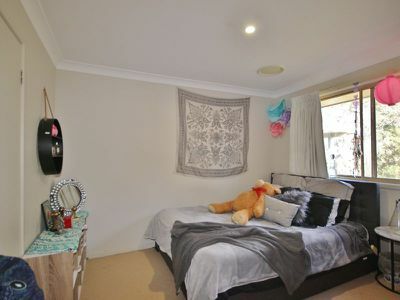 The master bedroom is generous and has a walk-in robe and ensuite, built-in robes in all the other bedrooms. 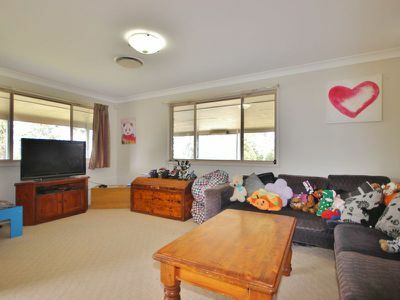 The home is kept toasty warm in winter & cool in summer with its fully ducted R/C air-conditioning system and power bills are kept low by the 5KW solar system. 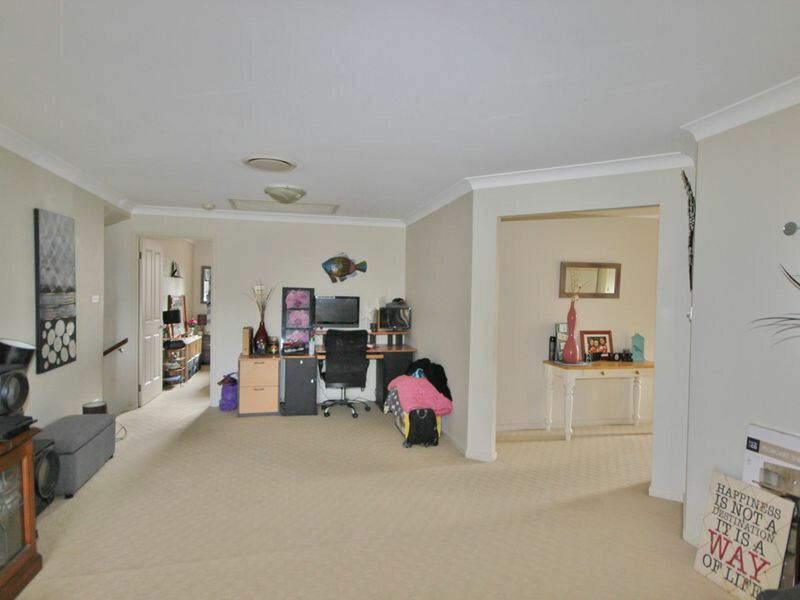 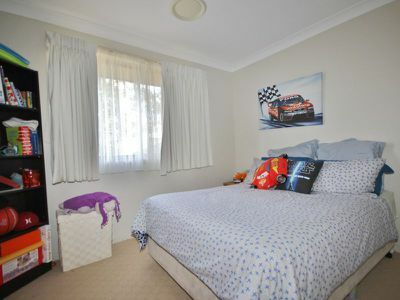 There is a double garage with remote doors & internal access, security shutters at the front of the home. 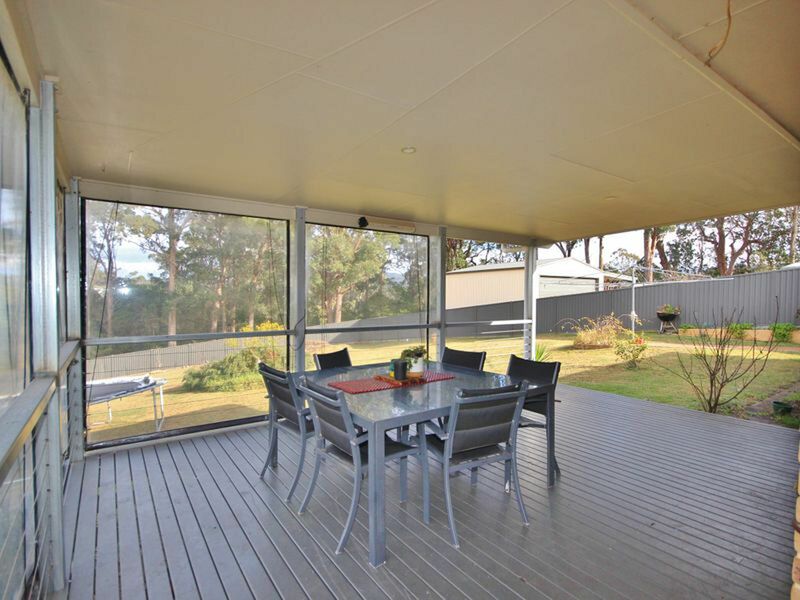 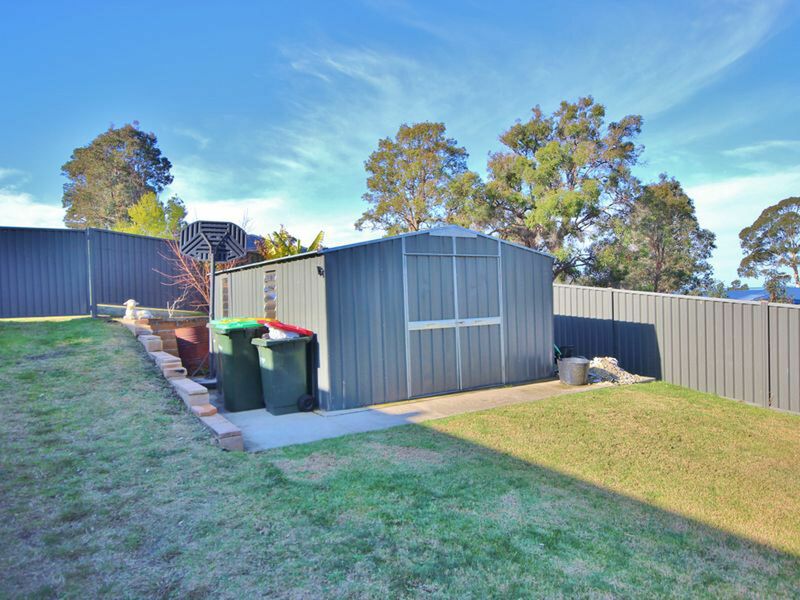 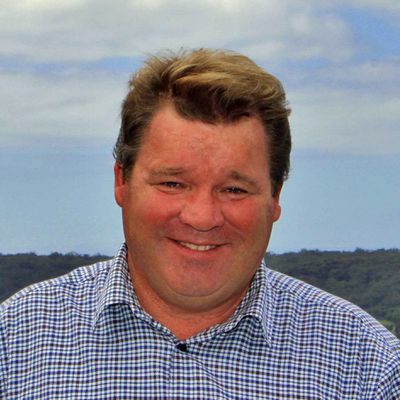 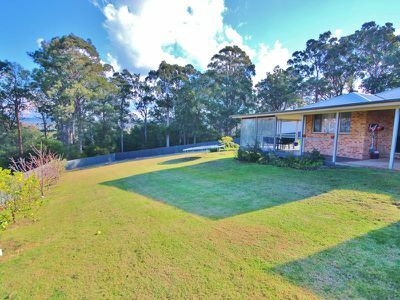 The back yard is huge and fully fenced and there is a detached colorbond garden shed/workshop. 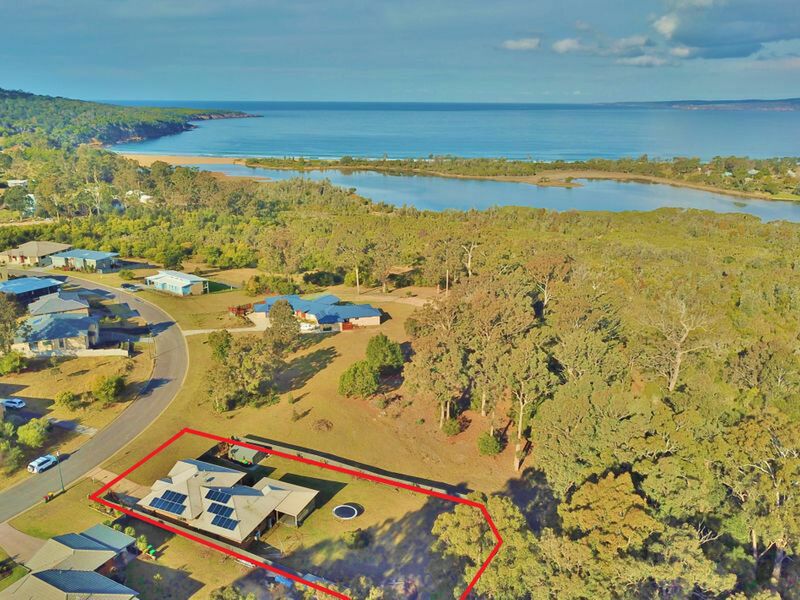 Loads of room for boat & trailer parking. 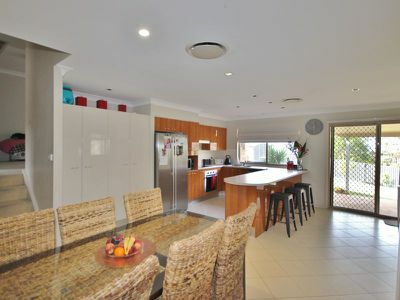 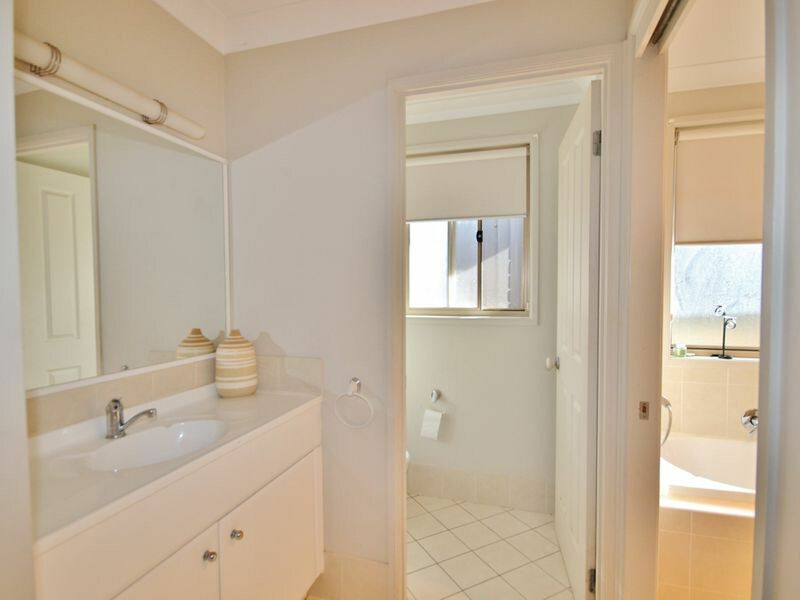 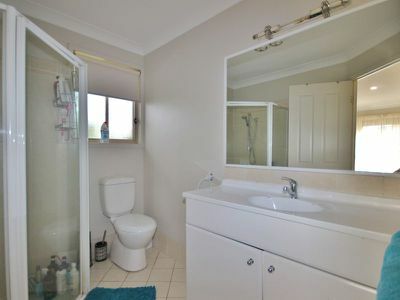 A wonderful spacious home in a great coastal location with privacy and convenience.